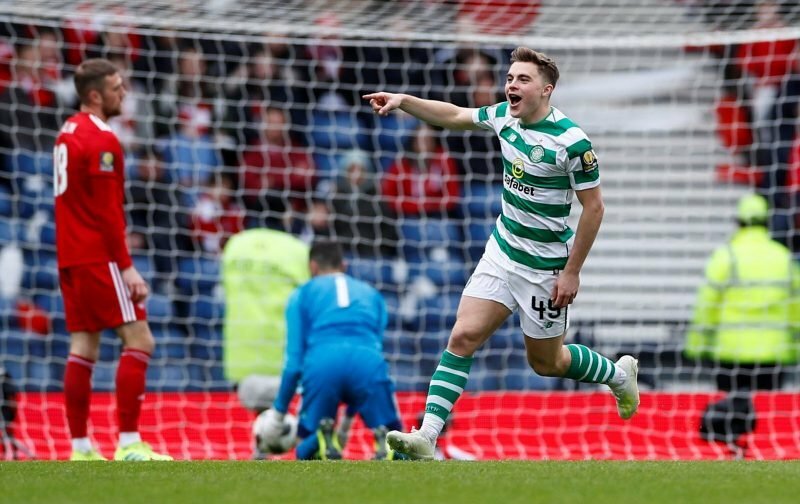 Celtic midfielder Callum McGregor reckons teammate James Forrest may beat him to player of the year awards at the end of the current season, as reported by The Scottish Sun. Forrest was in stupendous form against Aberdeen in yesterday’s Scottish Cup semi-final, banging in a long range drive to send the Hoops on the way to a 3-0 win at Hampden. 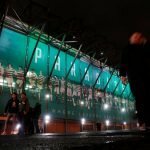 McGregor, who has also been brilliant for Celtic throughout the season, reckons the winger’s form this term may be enough for him to be given prestigious awards over the next month. I think he’s just won it with that wonder goal . . . although I’m claiming the assist! But listen, James was outstanding again. He has been playing at a top level for the last two or three years, internationally too. Again, he’s turned up with a big performance and a big goal for us. If Jamesy wins Player of the Year, he’ll thoroughly deserve it. He’s been outstanding this season. We voted on Friday for the Celtic awards but I can’t tell you who got my vote. I’d be delighted for James if he is honoured. Whoever wins it we will be delighted. That’s the thing with our group, it’s not about winning individual awards — it’s about winning trophies, satisfying the fans and satisfying ourselves. With 17 goals and 20 assists for the season, nobody has contributed more to the Celtic attack this season than Forrest and he at least needs to be in discussion for honours during award season. That’s an attacking contribution you’d expect from an expensive multi-million pound talent, but to see a homegrown talent achieve that is immensely pleasing to witness. McGregor has been no slouch himself of course and many will be pushing for him to get awards too, proving to be the linchpin in the heart of the Celtic midfield throughout the 2019/20.